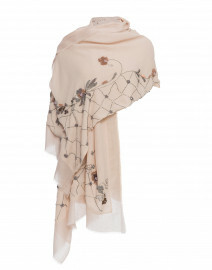 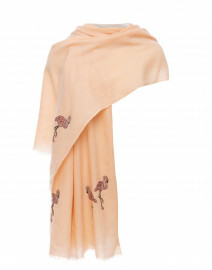 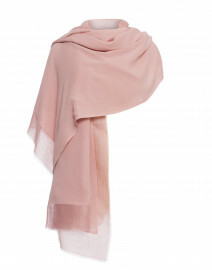 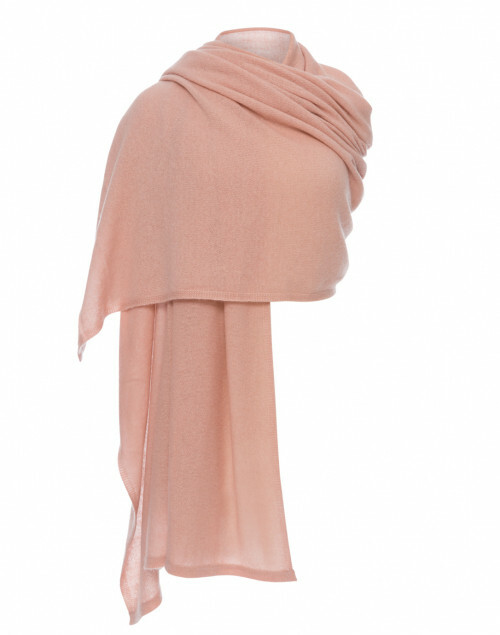 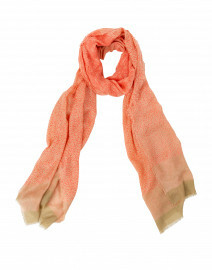 Minnie Rose's chic sensibility is evident in this blush travel wrap. 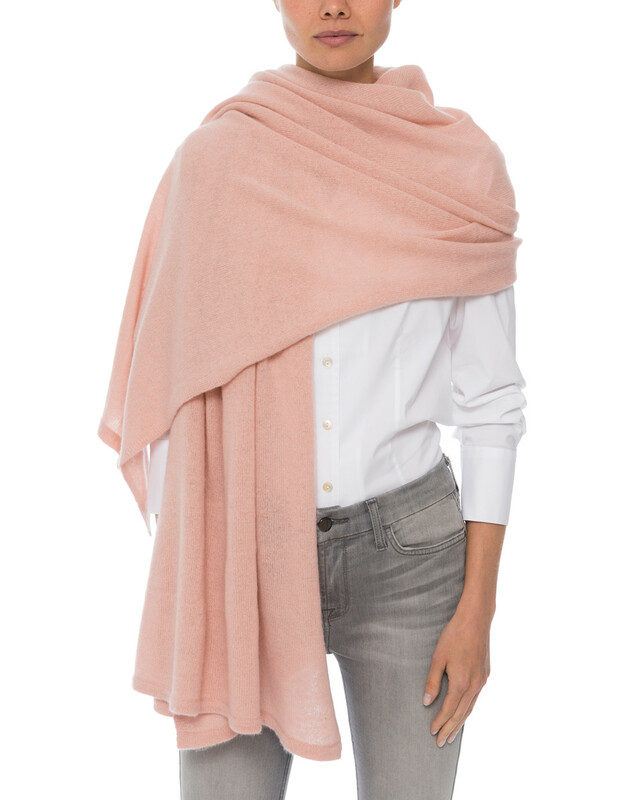 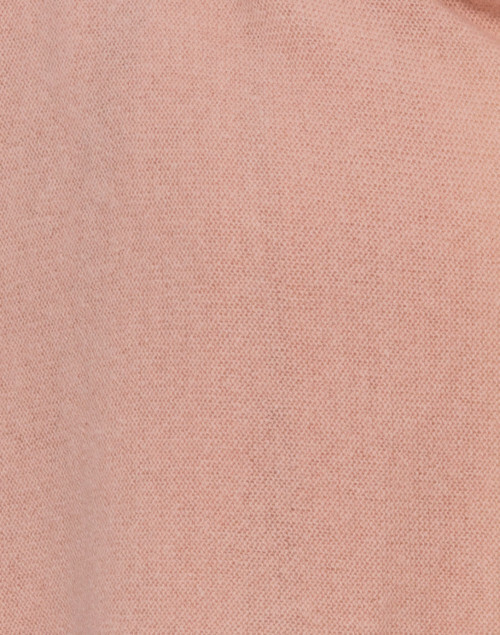 Made in the USA, it's crafted from luxuriously soft cashmere. 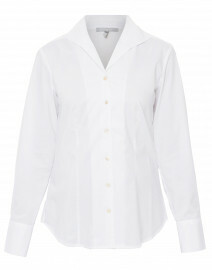 Style it over relaxed separates on long-haul flights for a sophisticated, chic ensemble.